We heard from Nick Johnson last month in our Cambridge Wireless event, talking about Enterprise Small cells. He gave us some very good real life deployment examples of Small cells in public and enterprise scenarios. One such slide is shown above and others can be seen from his presentation below. 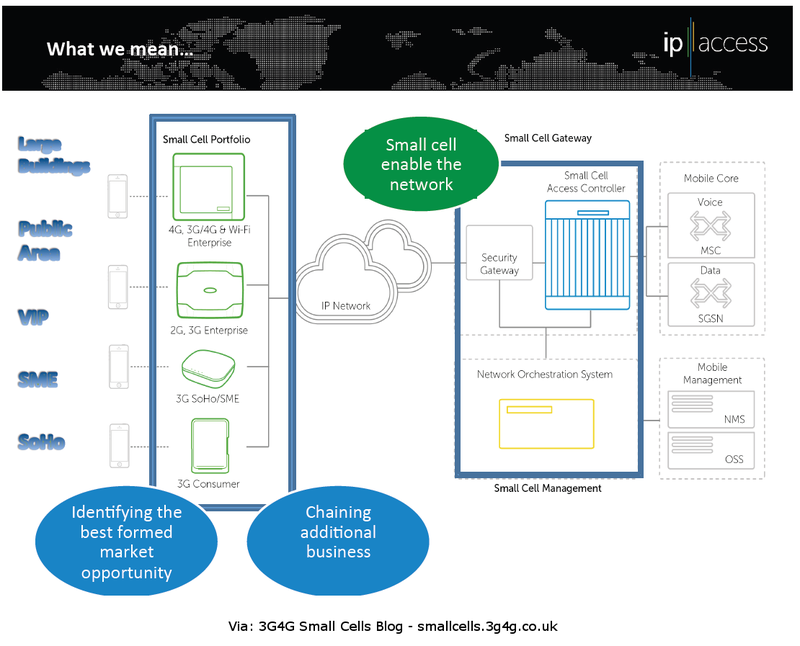 IP.Access also did a webinar with ThinkSmallCell recently in which they expanded on their offering, approach and solutions. 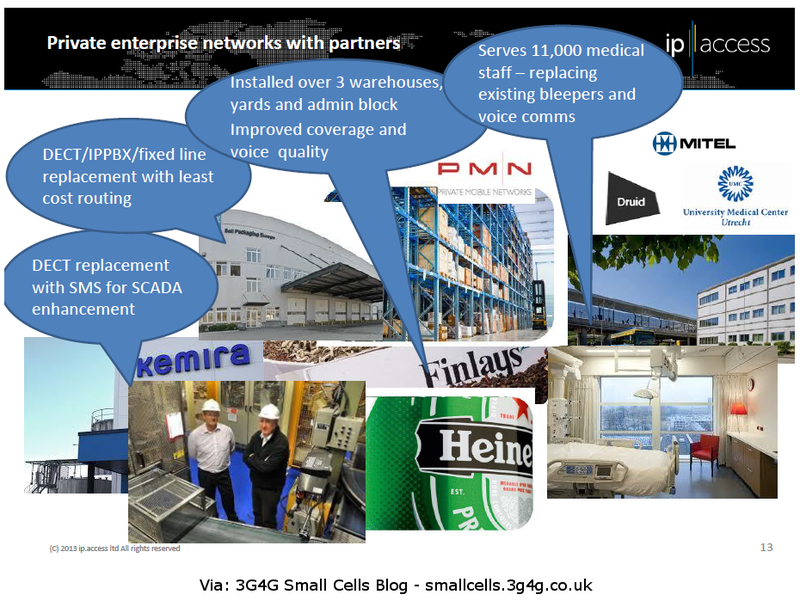 Considering that they are one of the leaders and pioneers in the Small cells arena, it may be worthwhile hearing the webinar. The video of the webinar is embedded below and the slides are available from Slideshare here.